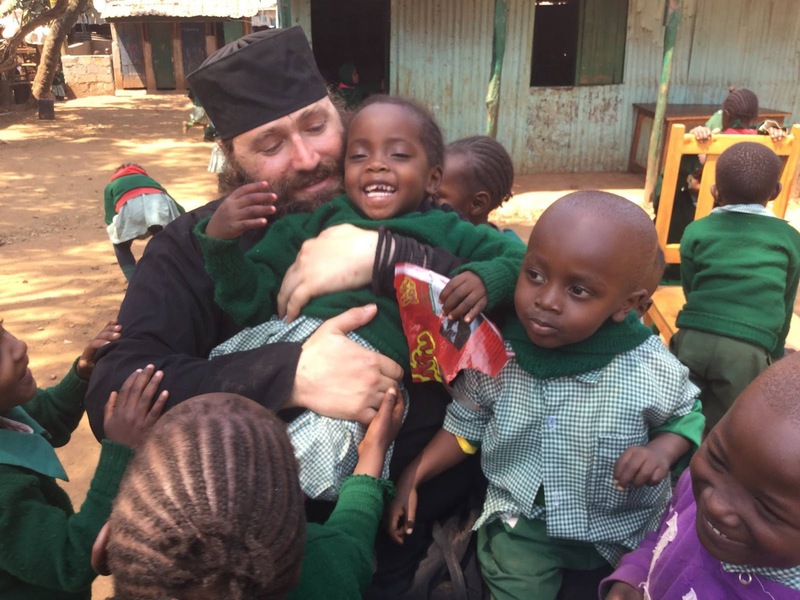 (Orthodox Africa) - Fr. Silouan Brown reflects, "As I contemplate all the things that have happened on this mission trip I think back to my formative years in a protestant church that I completely hated with the one exception and that was a pair of missionaries who were home on furlough from Thailand. In some small way they inspired me to think that Christianity might actually have something to offer even though at that time I certainly didn't see it. 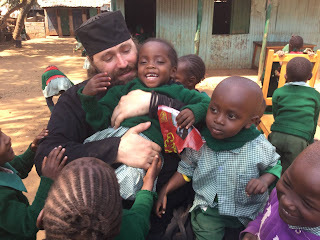 "As I have gained 18 God-children and had the privilege of shaking hands, holding and or playing with literally hundreds of children over the last month or so I can just pray that they can look back at their lives some day and say that there was a Christian "mzungu" (white guy) who loved me and showed me that Orthodox Christianity truly has something to offer. If even one kid can say this 20 years from now than all of the pain will be worth it. "This phase of the mission is coming to a close for me but there is still lots of work to be done. Maybe you are the next Orthodox Christian who God is calling to come over here and reflect the love of Christ in the lives of some of the most destitute people on earth. "Please think how you can also help spread Christ's words to the ends of the universe and help save if only one life by your prayers and support. 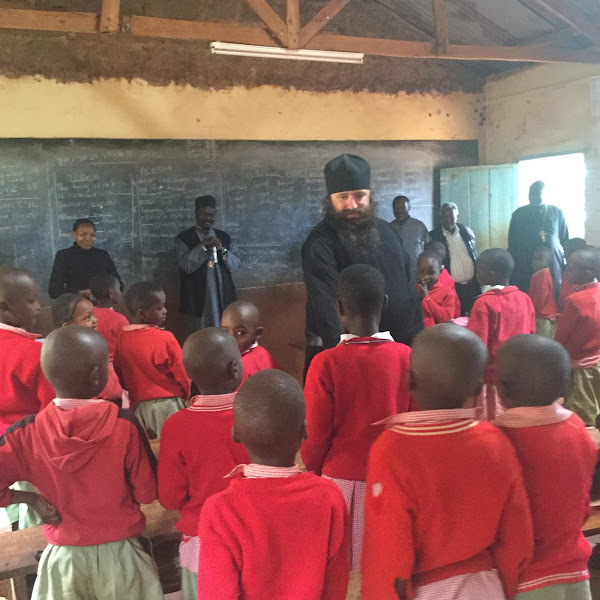 "Our mission at orthodoxafrica.org continues and we will continue to seek help from all of you so that together we can build a self sustainable Church in Kenya."